Mobile version design and development of mobile application and websites. 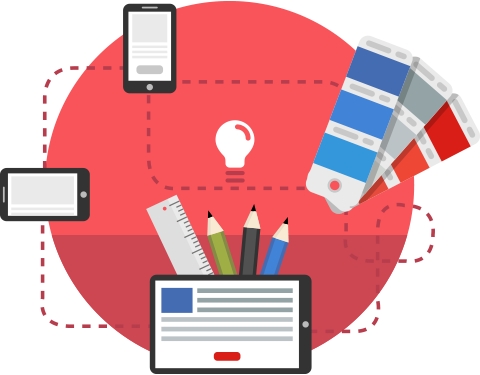 We offer mobile design or design development for mobile applications and mobile versions of websites. Before the development of design we perform thorough design planning and coordination with the client. As we follow all the latest trends in mobile design, we are able to offer more innovative and creative solutions.